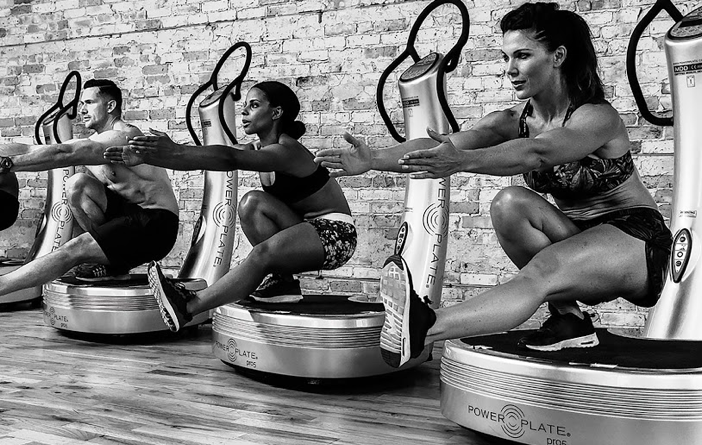 Celebrating its 20th anniversary, Power Plate is the global leading vibrating platform that helps you Prepare Faster, Perform Better and Recover Quicker, stimulating natural reflexes, increasing muscle activation and improving circulation. Built on decades of in-depth science and research, training on a Power Plate enhances any movement, simple or complex typically performed on the ground. Trusted by professional athletes, celebrities, health professionals and fitness enthusiasts across the world, Power Plate has been linked to a wide range of health benefits, from strength, balance, flexibility and weight loss to improved circulation, pain reduction, detoxification, stress alleviation, and even reduction in the appearance of cellulite. 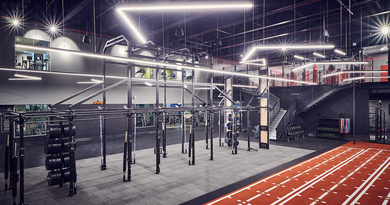 Join Power Plate at FIBO, to see brand new product and the Power Plate master trainers delivering Small Group Training programmes; developed by professionals from across the globe with the latest industry insights and consumer demands. BURN is a HIIT class that improves cardio performance benefits and fights fat. STRONG is a full body workout designed to improve physical strength and conditioning. X takes small group training to another level with boot-camp style exercises and suspension training. ZEN is for those with recovery as an objective and massage with yoga and stretching. The innovation of Power Plate vibration training coupled with small group programming is the perfect solution for PT’s and studio operators and fitness facilities looking to drive client engagement and revenue productivity.